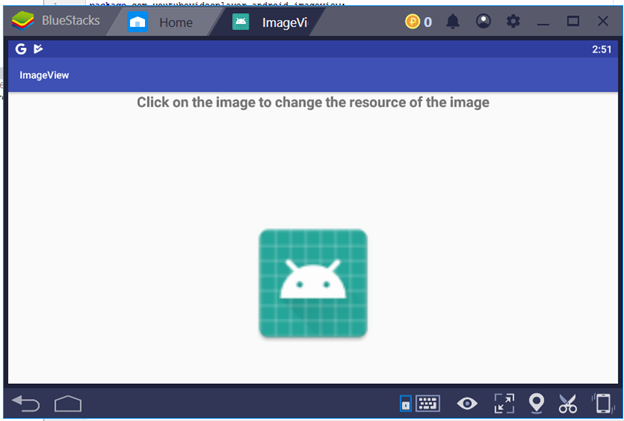 Explanation: Image View widget is used to insert the image into an activity. There are several attributes of the Image View widget. 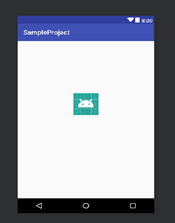 With the help of android:srcCompat attribute we can set the source of the image we want to insert into an activity. In the srcCompat Attribute, physical address of the image is passed. Image view does not require an java file to be touched (Strictly while working with android studio). But to change the source of the image at the run time of the application, java file is used. 1) Create an instance variable of ImageView class inside the mainActivity class. 2) Assign the ImageView object to the imageView instance like this inside the onCreate() method.